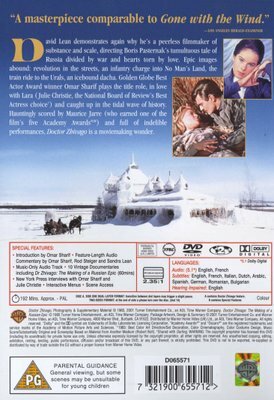 Following 'Lawrence of Arabia' (1962), director David Lean continued his epic phase with this adaptation of Boris Pasternak's novel. During World War One, Yuri Zhivago (Omar Sharif) studies to become a doctor in Moscow. 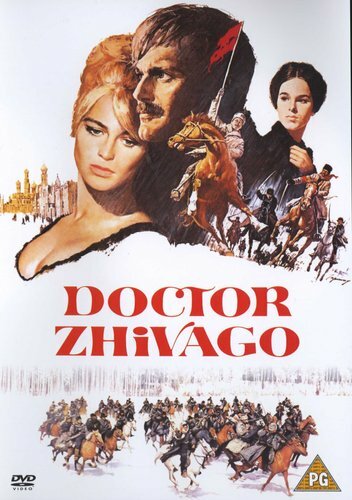 He marries his childhood sweetheart Tonya (Geraldine Chaplin), but is attracted to dressmaker's daughter Lara (Julie Christie), herself engaged to young revolutionary Pasha (Tom Courtenay). 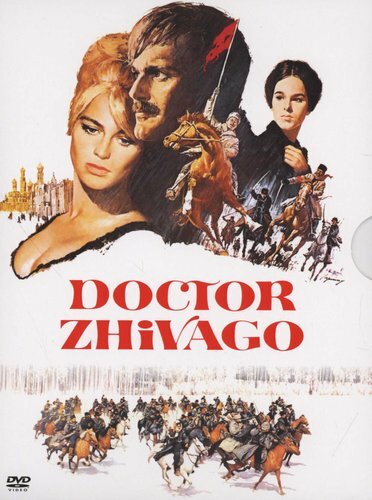 Lara is also conducting an affair with government official Komarovsky (Rod Steiger). Yuri and Lara's paths cross again in the aftermath of the Bolshevik revolution, and the two begin a passionate affair.